Yes, on-demand video clips are available for all Fox News programming. 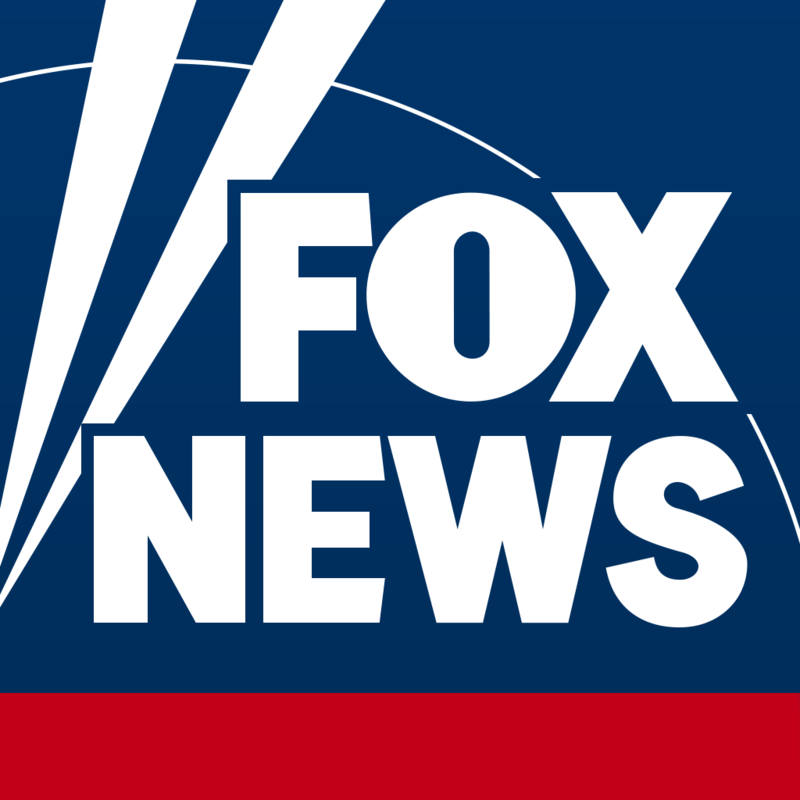 The Fox News Channel app now allows users to access clips previous aired on Fox News shows. To access on-demand video clips from your favorite Fox News shows, tap ‘Shows’ from the Menu to view a complete list of Fox News Channel programs. Users can also contact the show via social media and email by tapping into a show.